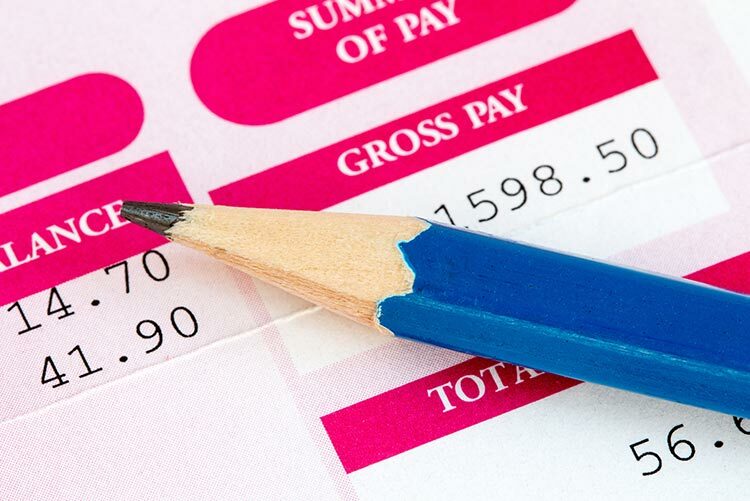 The timely and accurate processing of payroll has always been important but with the advent of HMRC requiring Real Time Information (RTI), it has never been more critical. 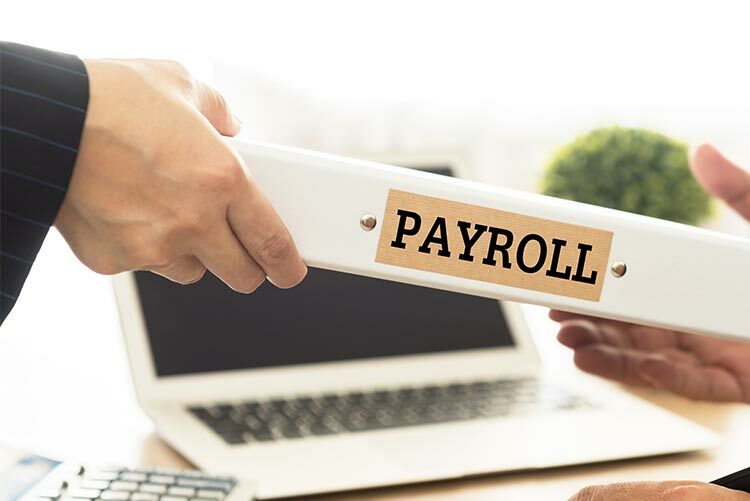 Our outsourced Payroll Function will handle everything, from registration, processing payroll weekly, fortnightly or monthly, producing payslips, making BACS payments, monthly RTI submission to HMRC and year end documentation such as P60s and P11ds. We can also help organisations find the right advisors for the new auto enrolment pension requirements. 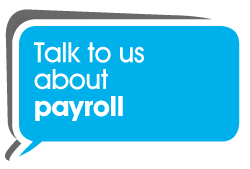 Talk to TOP Outsourcing’s Payroll experts today about your needs.